China's leading martial arts TV program Wu Lin Feng will broadcast Chinese vs American bouts in Hengqin New Area on April 27. The first eight of 15 fights will begin at 9:15 pm. 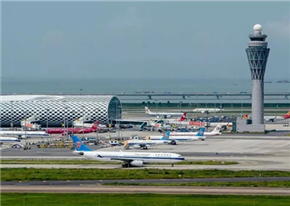 Hengqin International Tennis Center in Zhuhai is the venue once again. 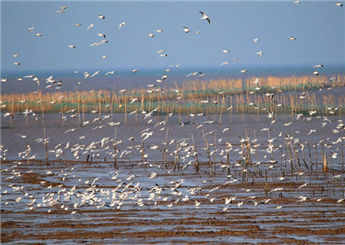 The tournament will see KO Award-winner Fu Gaofeng from Shandong Province defend his title. Wang Pengfei, owner of the WLF65K golden belt, Sanda champion Zhou Wei, Ning Hui, and Zhao Chongyang will also enter the ring. The US prizefighters have not yet been named. The WLF63KG golden belt will be awarded at the tournament. Wu Lin Feng (武林风, WLF) is a martial arts competition organized and televised by Henan Television. It has become the largest martial arts TV program in China since its inception in 2004. 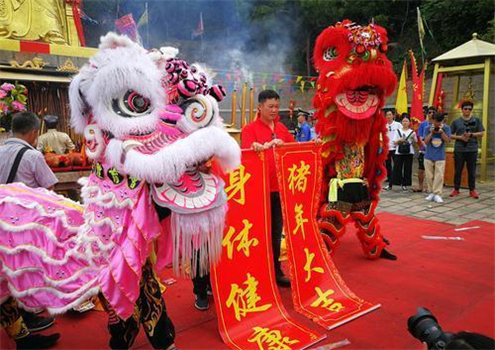 The Hengqin boxing competition series has become a fixture of the WLF calendar. An earlier match was held in January this year. 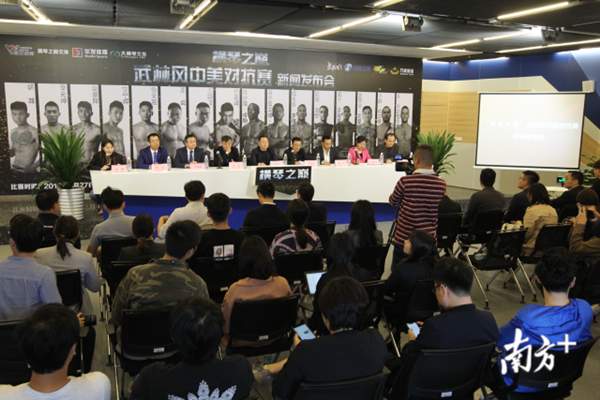 China's leading martial arts TV program Wu Lin Feng broadcast a 15-battle tournament at the Hengqin International Tennis Center on Jan 2 in which the major fight was between an Asian and African.